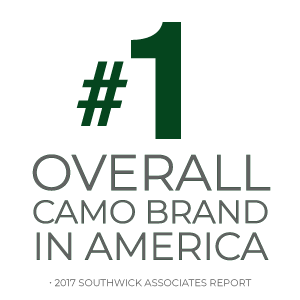 WITH THE #1 CAMO BRAND IN AMERICA. IndustryHunting isn’t merely a hobby or pastime, it is a way of life. And those who call it their own share a strong sense of community. For them, camouflage is worn and displayed as a badge of honor – an emblem of who they are and where they belong. In short, it is the unifying flag of a very tight-knit group of people in America. 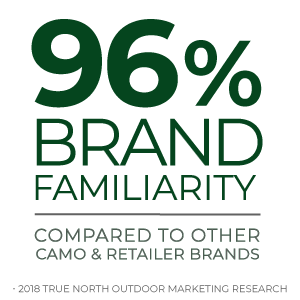 Applying world-renowned Mossy Oak patterns to your products creates new opportunities for your consumers to identify themselves as part of their tribe. For you, it’s a surefire way to create an emotional connection to your brand, while targeting a new group of potential customers. Why Mossy OakWe know our consumer because we are our consumer. 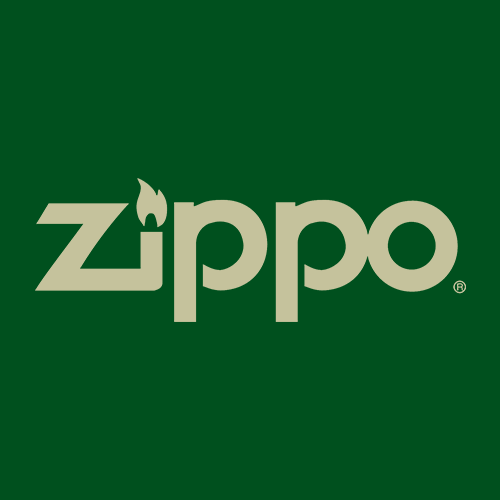 Living the outdoor lifestyle is fundamental to everything we do — our core mission is to connect people with the outdoors. 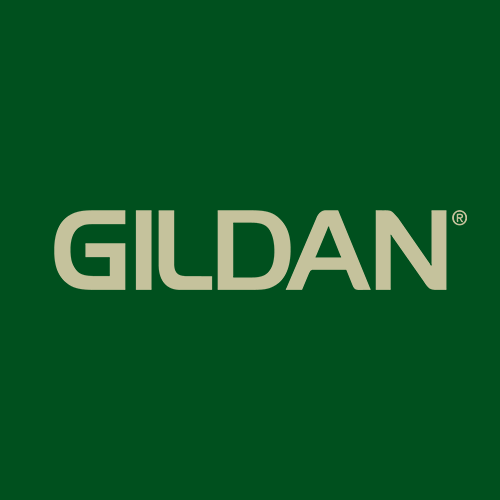 Every day for the last 30-plus years, we’ve kept an unwavering focus on quality and authenticity that’s been rewarded by our consumers with extraordinary brand awareness and unrivaled brand loyalty. Today’s supply chain is complex and can be difficult to navigate.  Partnering with Mossy Oak’s global team gives your team access to unmatched supply chain support and service. ApplicationAt Mossy Oak, our team is committed to providing our licensees with services that are both efficient and economical. New business opportunities for our growing list of licensees are constantly in development, along with best application practices. And truth is, no one has more experience in the process.  In addition, the Mossy Oak retail sales team has a clear understanding of retail buying timelines to better assist you in future purchasing decisions as they relate to new Mossy Oak patterns and products. 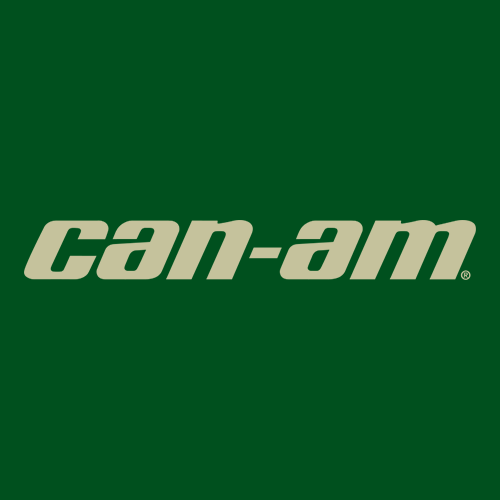 Both companies, born from humble roots, have grown into two of America’s greatest brands. In business, you are known by the company you keep. 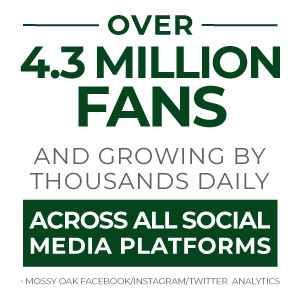 Mossy Oak is excellent company and an ideal promotional partner. The #1 pattern of choice for many of the nation’s 9.2 million deer hunters. 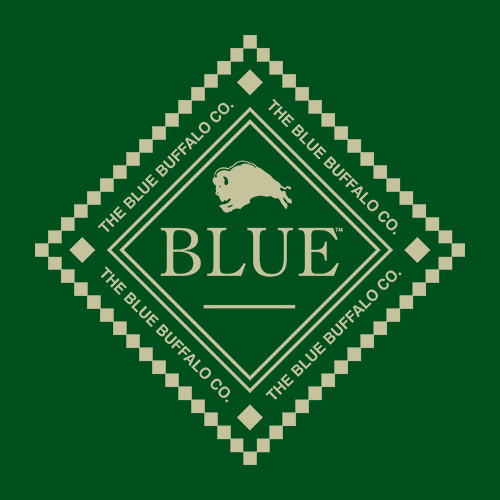 As instantly recognizable as it is well-respected among hunters, it’s a strong choice to adorn any number of products intended to catch a hunter’s eye. Break-Up Country is the official camo of the QDMA. 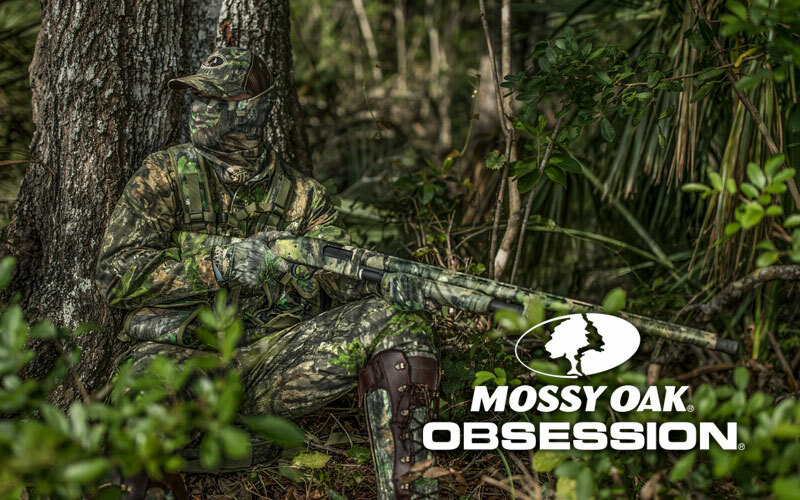 For 2 million dedicated turkey hunters in the U.S., Mossy Oak Obsession is the pattern of choice. It also has a unique color palette that could be the perfect fit for a product in your lineup and is the official camo of NWTF. 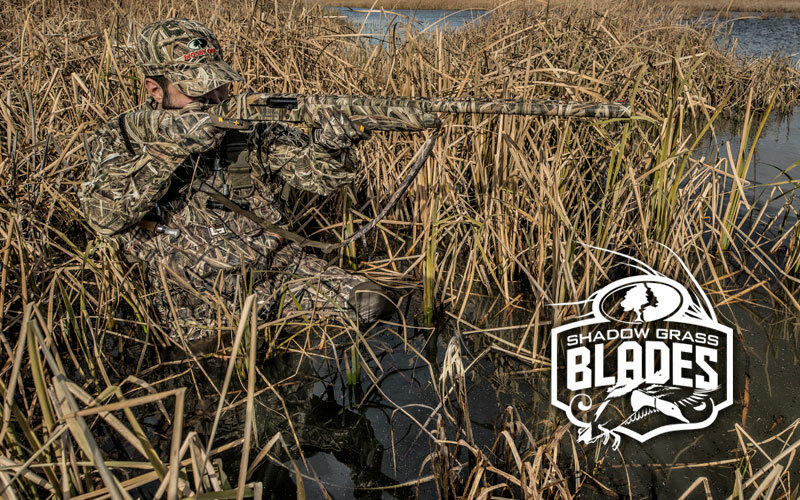 Designed for the 2.35 million duck hunters, Shadow Grass Blades has a distinctive 3D grass pattern and photo-realistic elements that will add distinctive wetland character to your product of choice. 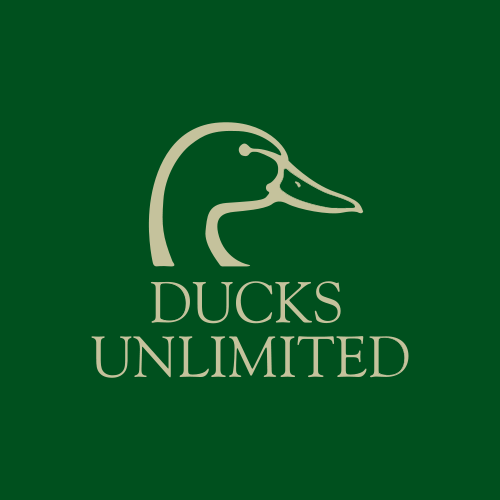 It is also the official camo of Ducks Unlimited. This pattern was developed specifically for hunting the high country of the American West, and therefore targets another segment of the hunting community. It also currently has two variations in scale: full-size and a down-sized option that’s perfect for adding intricate camo detail to smaller products.  7.7 million anglers also hunt. 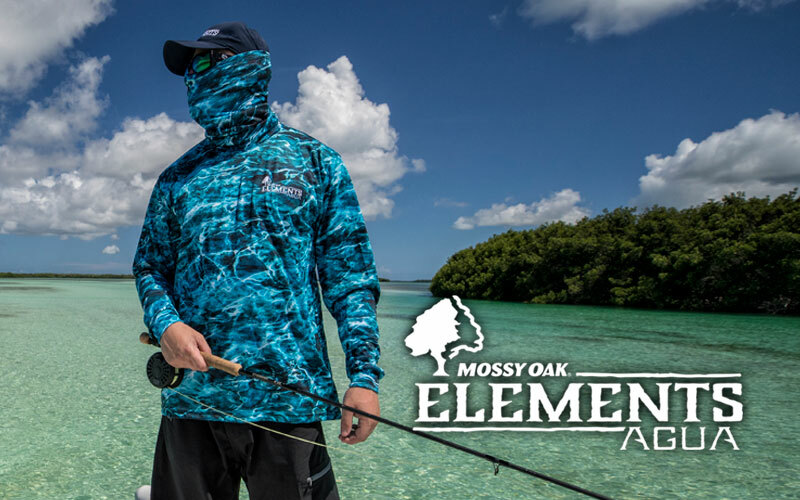 Elements Agua expands the industry-leading Mossy Oak brand into one of the largest and growing outdoor demographics – anglers.  The 35.8 million anglers is an increase of 8% since 2011. 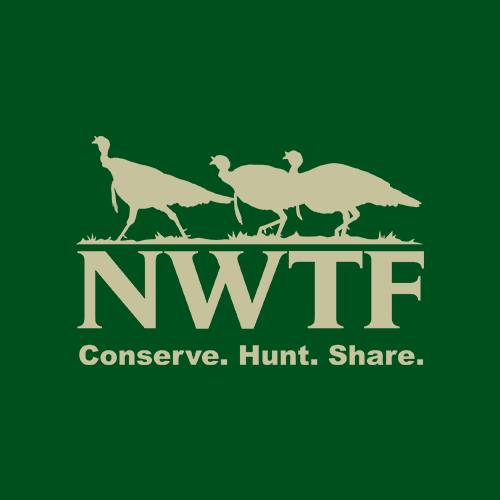 TEAMING UP TO TAP INTO THE OUTDOORS MARKET. 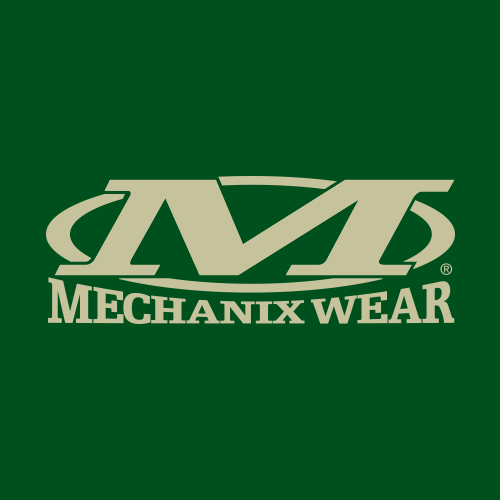 Over the years, we’ve been honored to partner with some of the most prominent and powerful brands in the world, helping to enhance the emotional and aesthetic appeal of their products with our distinctive Mossy Oak camouflage patterns. For us, every partnership is extraordinarily valuable, regardless of size or scale. If it has our name on it, it has our total commitment to excellence. 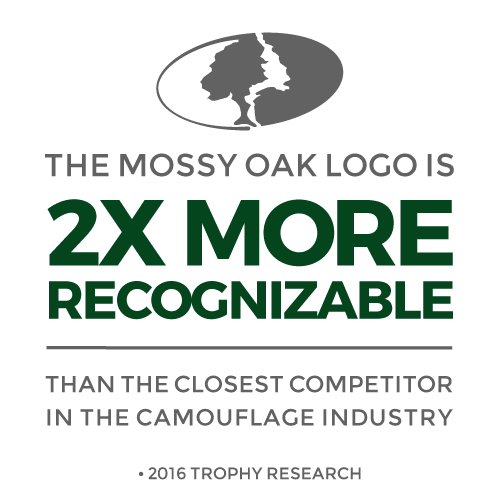 When you join the Mossy Oak family of official licensees, our dedicated team of professionals will be there to help you at every step of the way — from the initial idea phase to the integration of the camouflage pattern onto your product, and beyond. Based upon your business’ specific needs, we’re available to assist you in the development of a successful sales strategy, and in bringing the product to market. We’ll even utilize our vast network of marketing channels and resources to help you promote it. 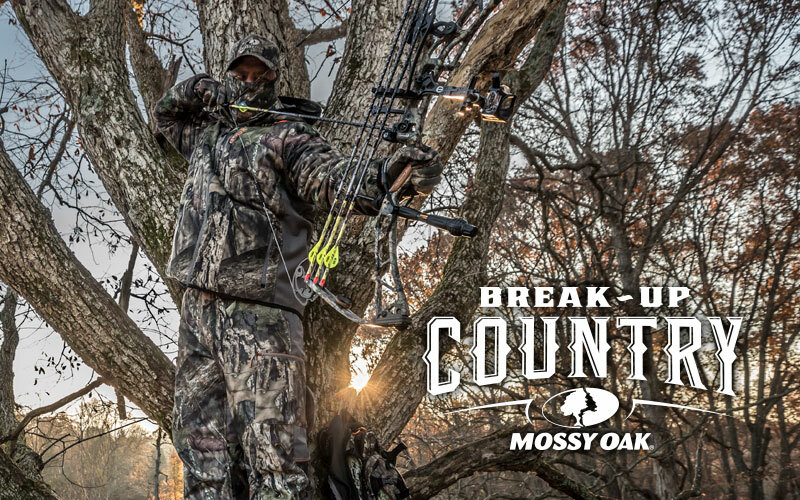 Our partnership with Mossy Oak allows us to market a product line that resonates with a passionate, outdoor-loving group of consumers. 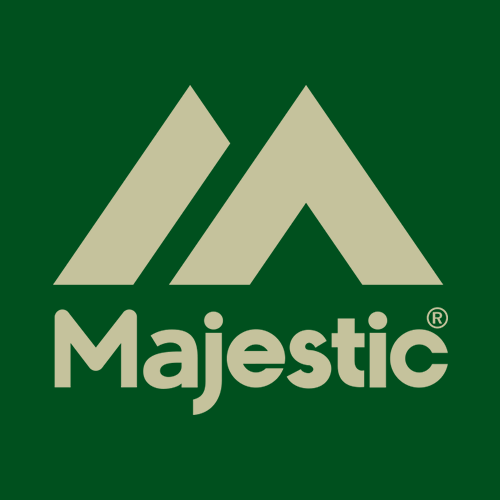 Our companies share many similar values, including producing high-quality products intended to be used in all aspects of the outdoors lifestyle. 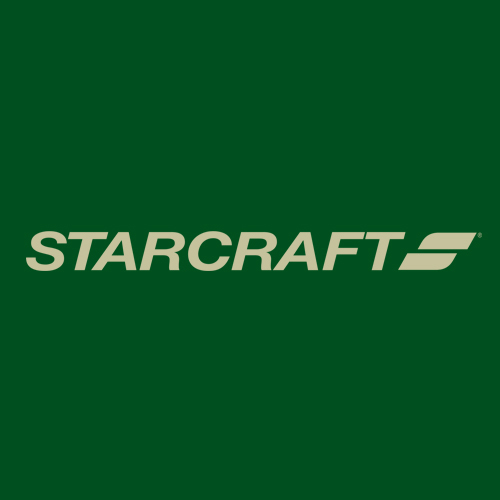 Aligning our businesses to deliver the exclusive Starcraft Mossy Oak RV was a perfect fit. 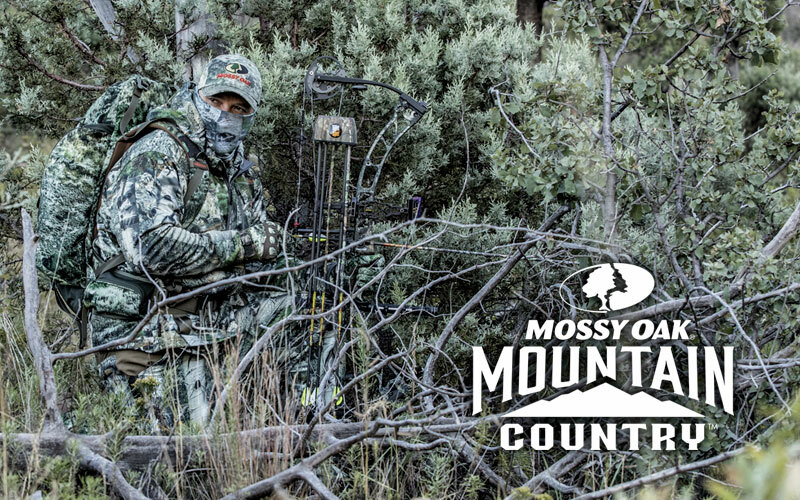 At VF Licensed Sports Group (Majestic) we are very excited to launch our 2017 product partnership with Mossy Oak this Summer. 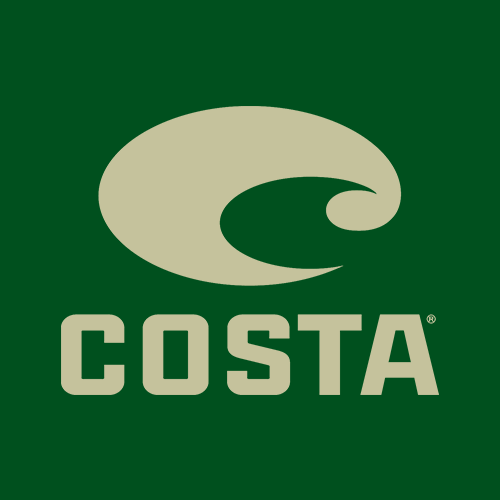 We feel there is a great connection between the core outdoor consumer who also wants to show that he is a fan of his favorite team. 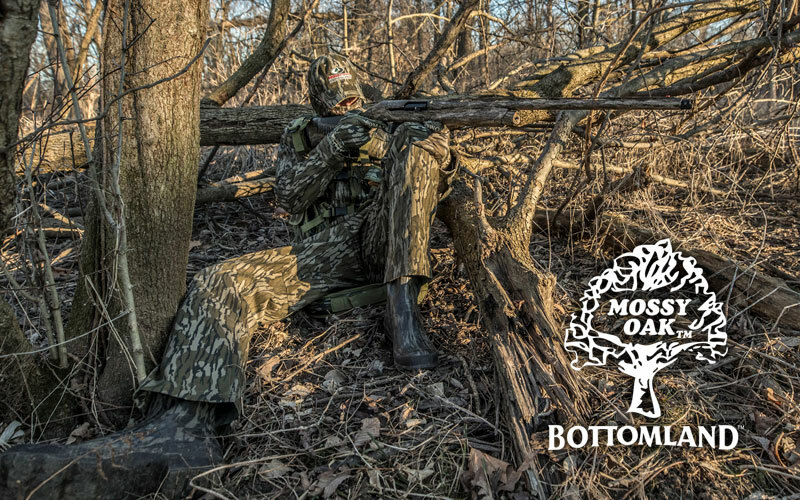 Top of the World’s partnership with Mossy Oak is a natural fit. 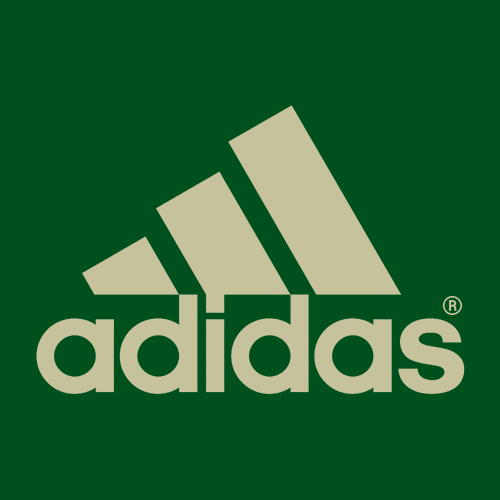 College fans have the opportunity to wear their favorite patterns in combination with their team. This partnership has created not only a product that our customers can enjoy, but also a creative energy that inspires new fashion trends.